Absolutely essential reading for those unpacking God’s heart for the nations and desiring to share it. If I could only choose one to recommend, this would likely be it. The clarity of thought on prayer and on the necessity of sacrifice are foundational and should confront any western Christian with some real questions regarding our walk with God. This edges toward the academic, but is still highly accessible and brings together really compelling thoughts from current theological and missiological heavy hitters. This is a classic that is highly compelling and not too long. Compiled essays on the biblical basis for missions. Addresses the core doctrinal and theological issues that lead us to love the nations like Jesus. An older book, some of which covers issues around scriptural integrity and trustworthiness that may be inaccessible to some. The second half, though, is a beautiful argument for motive and method in finishing the task of world evangelization. This is a powerful discipleship tool that walks through the Old Testament and – while not explicitly focused on cross-cultural missions – lays the groundwork for understanding God’s heart for the nations as expressed in the Old Testament. An essential book in my own journey that I would highly recommend as both convicting and accessible. This book forces those of us in the American church to wrestle with how we’ve intermingled the American Dream with the promises of God and, in doing so, have lost touch with God’s heart for the nations and how he grows us through suffering, sacrifice, and risking all for the Kingdom. Not entirely missions focused, but a very helpful tool for self-reflection and discerning what we’ve allowed ourselves to value over the glory of God. The title sums this one up well. A helpful walk through the process of discerning a call to the mission field, including biblical, theological, cultural and other practical considerations with which each individual should wrestle. This is not a missions book, but is a convicting and accessible read targeting millennials in the church who are “stuck” and perhaps overwhelmed by the opportunities and choices they have. Practical advice on getting started in obedience to God’s will with simple steps and stories to help. Not necessarily the first book I would hand someone interested in missions, but this may be the most important book I’ve read in the last 5 – 10 years. I can’t recommend it highly enough. 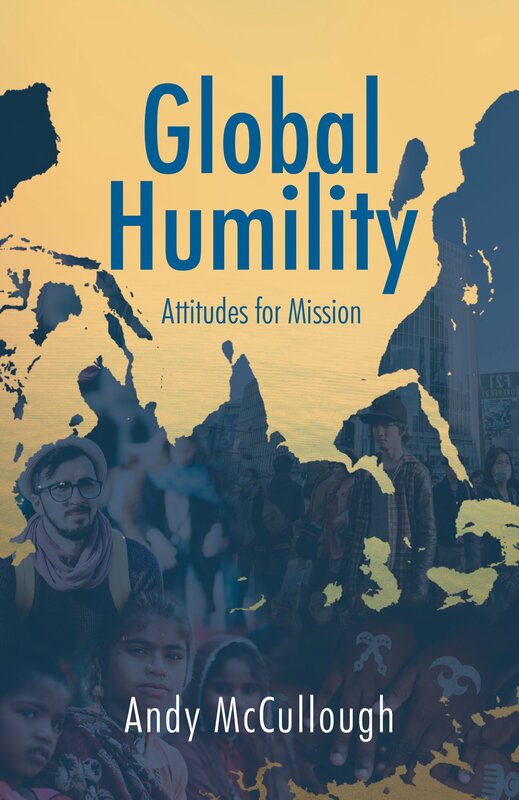 It helps a Western Christian to begin thinking like a global Christian and understanding the biblical model of humility in missions that is traced throughout all of scripture. Highly readable and worth a look if only for the fantastic stories. This book looks at the radical nature of pursuing obedience to Jesus among the nations. Some of the content here may be a little overwhelming to someone new to the conversations and culture around missions, but this is a great read nonetheless. A straightforward classic that brings together the why and how of world evangelization by examining the discipleship model of Jesus. A helpful look at the basics of aligning our hearts with God’s mission that includes a biblical basis for going to the nations, the role of the local church in missions, and practical steps for pursuing mission. A practical manual on planting churches where there are no believers. 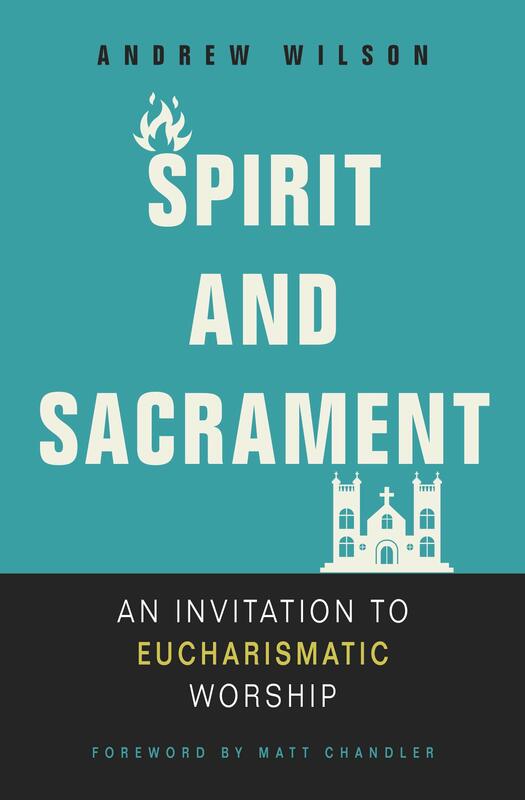 This is a bit technical, but can start opening hearts and eyes to the ecclesiological variance present around the world that may look strange to us, but remains fundamentally biblical across cultures and geographies. This book captures very practical missiological tools used in cross-cultural missions work and translates them back into principles and tools for the local church. A helpful read for local church leaders in particular. A very accessible read on demystifying practical evangelism. Medearis brings experience as a worker in the Muslim world back to the US to offer practical tools for sharing Jesus with friends, neighbors, and family. Another potentially overwhelming read for those new to the missions conversation, but this is an eye-opening look at how God is building his church in places many would find it difficult to imagine there being any gospel fruit. This focuses on Muslim people groups but helps paint a picture of how God works differently and powerfully among different peoples. A helpful introduction to learning to be self-reflective in how we consume scripture with a focus on our preoccupation with western ethics, morality, and philosophy that may force us to miss much of what a bible story may be communicating. On the more technical/specific side, this is a solid entry into the honor-shame dynamic which is essential to understand before working in any context outside of the western world. An introduction to the concepts around business as mission that can open up people’s thinking on “what” or “who is a missionary?” Also helpful theologically in breaking down the sacred-secular divide that keeps us thinking that business is a less holy or less important role in God’s Kingdom. A definitive prayer guide to the nations that includes prayer guides for every country and people group around the world. This book, along with the associated online resources, can help guide both individuals and whole churches into praying for and sharing God’s heart for the nations. A good read for local church leaders to help reflect on the alignment of their local church strategy and culture with God’s purpose for the church to bless all nations with Jesus. An exciting way to think about building the local church around God’s global mission. A solid argument for building a local church culture that builds leaders and sends them out on mission. A practical look at why and how the local church can minister to the nations locally. Good context on opening our eyes in our own context to how God is “shaking the nations” to bring them in contact with the body of Christ. A challenge to church leaders to think about how they communicate about missions in the local church and the implications of certain choices that have to be made in building a sending culture. The life and death of missionary Jim Elliot and his partners in South America. Easy to miss the valuable lessons in intentionality in preparation, prayer, language acquisition, etc in the shadow of the killing at the end. One of my personal favorites. A winsome, highly-quotable, larger-than-life evangelist who laid it all in the line for the Kingdom over and over again. His poetry (sampled in the book) is also convicting and occasionally hilarious. An inspirational biography of one of the fathers of modern missions, who resolved to take the gospel to inland China. His intentionality in cross-cultural adaptation and massive personal sacrifices are a beautiful testimony to a life poured out for the nations. An important and very accessible book on the concept of the redemptive analogy – or finding the key that unlocks the truth of the gospel in a specific culture. An entertaining read regardless but much to be learned from this story for future practitioners. A powerful testimony to the importance of a local church that is purposeful and sacrificial in sending missionaries to the nations. A beautiful contemporary story of sacrifice in North Africa. This is particularly accessible because of the “average joe” appeal of the couple on which the story focuses. They emerge from broken families and complex lives to be used powerfully and sacrificially in building God’s Kingdom. This is not an overly accessible read (and it can really drag on at points), but a powerful testimony to a short life poured out for Christ to be known among enemies. A short book on the life of Zwemer, who labored for decades in the Middle East with little fruit to show for it. He patiently and sacrificially laid the groundwork for future ministry to unreached Muslims in Arabia. This is quite the list and represents a full missions library. May we take up and read… and go! This year I had the joy of reading some wonderful books and the bulk of them were of a similar genre, theology or Christian living. I guess that is to be expected but I did mix in some good fiction and social science along the way. You can get a snapshot of what I read here from Goodreads but there a few books I want to highlight and encourage you to read. “Phenomenal and challenging look into setting aside some culturally defined views for the advance of the gospel. This is going to become a vital book for those doing cross-cultural work which is an increasingly real thing in the West as new groups move in and become part of the fabric of our culture. If you are someone who believes in Jesus and desire for others to do the same, devour this book. 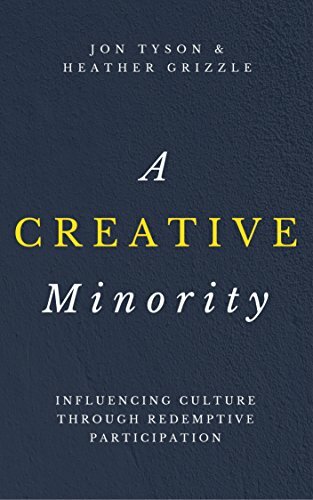 The next book I commend to you is Creative Minority by Heather Grizzle and John Tyson. The book paints a vision for being a redemptive influence wherever God has placed us. Using our gifts, skills, interests, and vocations to serve others and adorn the gospel of Jesus to those around us. It is a little manifesto that you can rip through in one sitting or chew over for days. I used this book in a discipleship group at Reservoir Church and it was well worthwhile. 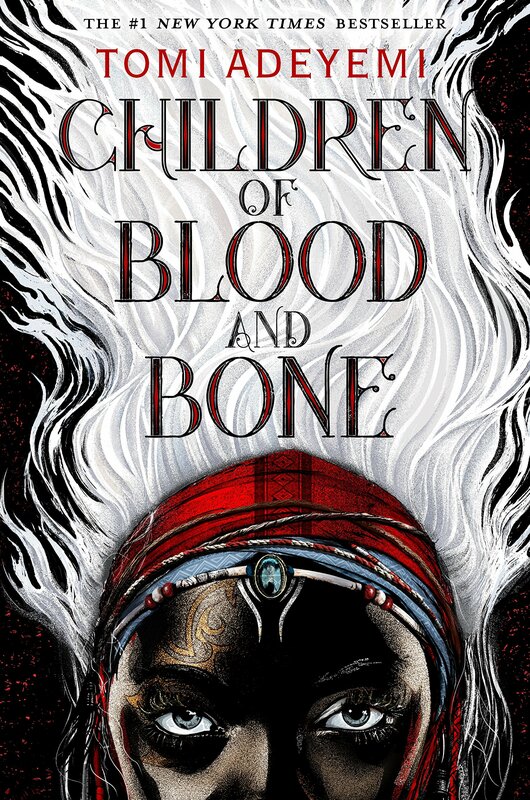 Finally, my fiction recommendation from 2018 is Children of Blood and Bone by Tomi Adeyemi. The beautifully imagined world in this tale deals with real-life struggle and gives a perspective of oppression, and the end to it, that our world could use (minus the violence!). I read this on summer vacation – it was Jimmy Fallon’s summer reading recommendation. It was a page-turner and a much-needed break from non-fiction in my collection for the year. Keep on reading friends and if you are looking for a place to start or head to next these three should be on your list!